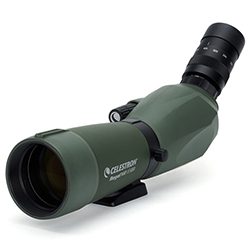 The Celestron 81040 Smartphone Adapter is small, lightweight, perfect for travel and it quickly changes between viewing and photography. This adapter is custom-fit to your iPhone 4/4S and Regal M2’s zoom eyepiece so that you can obtain ultra-secure connection for sharp images and steady videos. 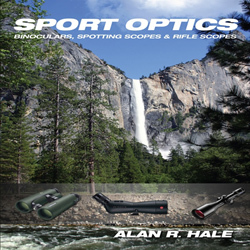 The compact adapter allows the convinience of carrying your phone along with a spotting scope without adding extra weight or bulk. 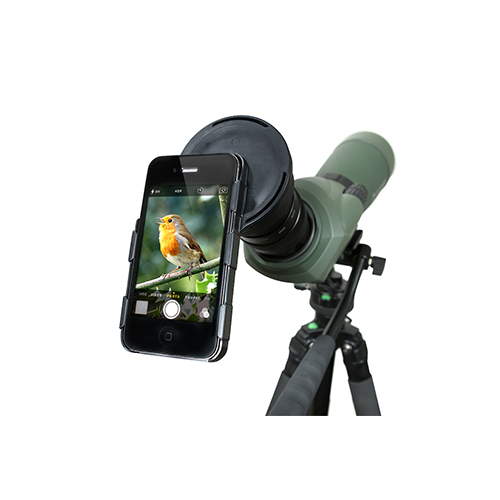 The Celestron Smartphone Adapter Regal to iPhone4 or 4S has many exciting features for users of all types. See the Celestron Smartphone Adapter Regal to iPhone4 or 4S gallery images above for more product views. 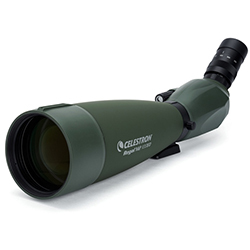 FactoryOutletStore stocks a full line of accessories like Celestron LensPen - Optics Cleaning Tool, Firecel Portable Charger / Light, and Regal M2 100ED Spotting Scope for the Celestron Smartphone Adapter Regal to iPhone4 or 4S. 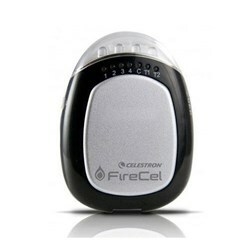 The Celestron Smartphone Adapter Regal to iPhone4 or 4S is sold as a Brand New Unopened Item.